The Everyone Belongs shirts have arrived! Congratulations to Danika, your design is very effective and looks fantastic on the finished product. 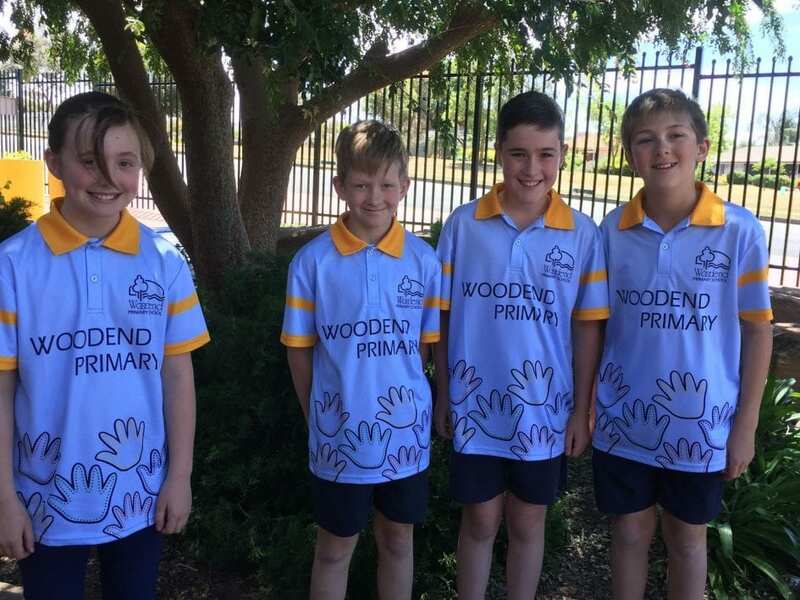 What a great thing to be recognising that we are all different and come from different backgrounds and cultures, and we all belong here at Woodend. Many thanks to staff, especially Mr Natar and Angela for your efforts throughout the concept, design and order process to ensure this shirt is able to be part of the uniform for 2019. We will look at putting in another order early next year if there is enough interest. As the shirt is a unique design we need a minimum of 30 orders. If you are interested in ordering a shirt please let Angela know by the end of this year.